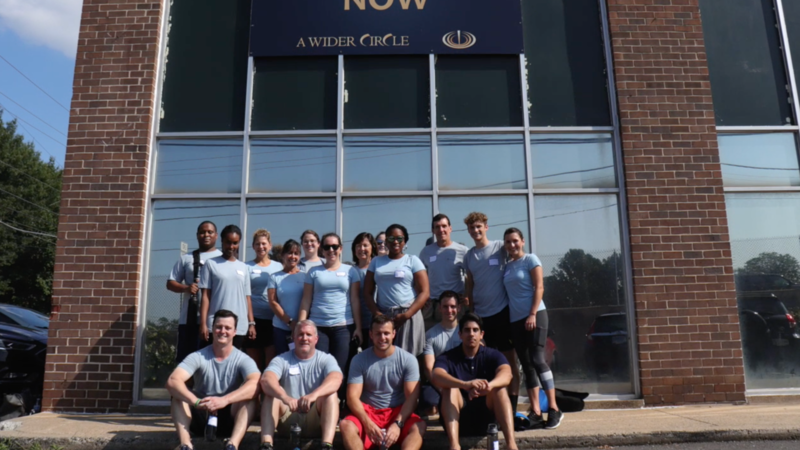 An investment in the innate value of those around us is at the core of what we do for our clients, our employees, and our community. That’s why The Colony Group has launched initiatives that support the efforts of local community groups and youth programs. We value our employees’ involvement in a range of philanthropic activities and their participation in community service. 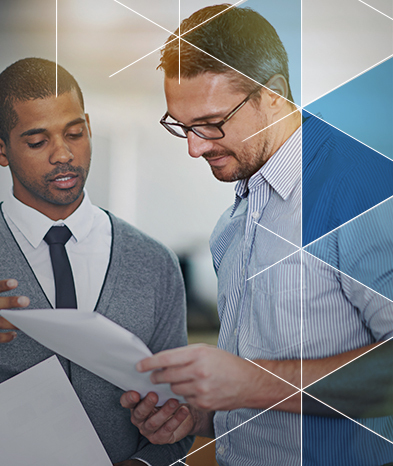 In fact, a number of our employees are very active within local and national organizations that have meaning to them and our clients — with some of them serving in executive and leadership roles. It’s just one small way we can give back to the community. 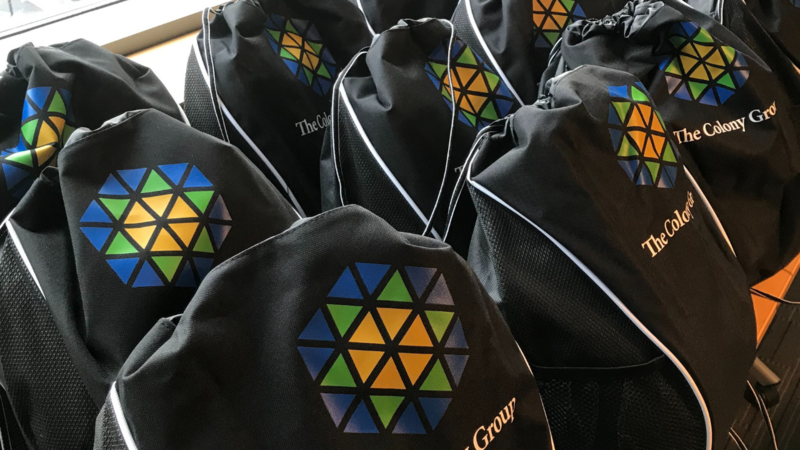 The Colony Group hosted annual company retreat. Our teams from all 10 offices in MD, VA, FL, NY, CO, and MA came together for 2 days full of team building, Conscious Leadership training, and fun! 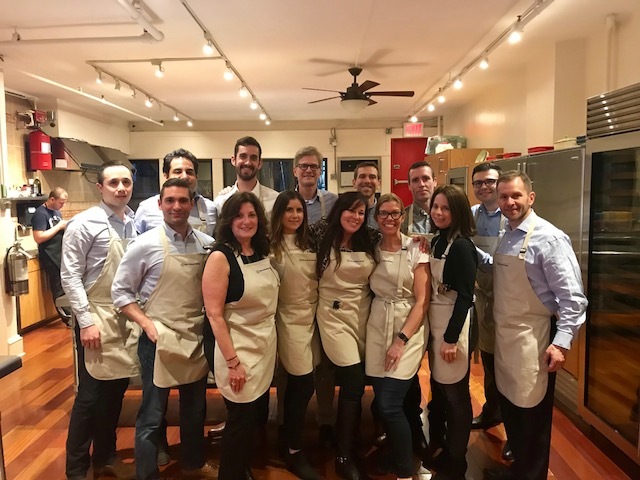 The Long Island, Armonk, and New York office made dinner together. 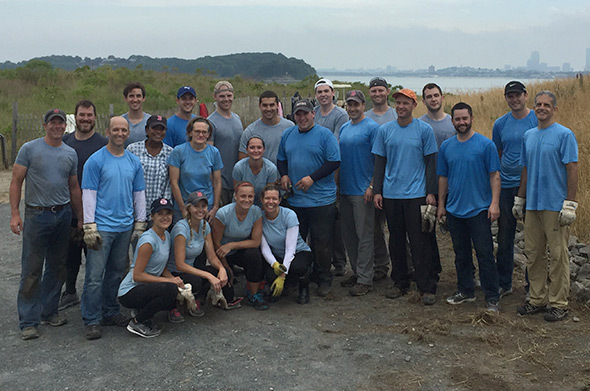 The Colony team took part in a service day, volunteering time to help restore drainage channels on an island in the Boston Harbor. 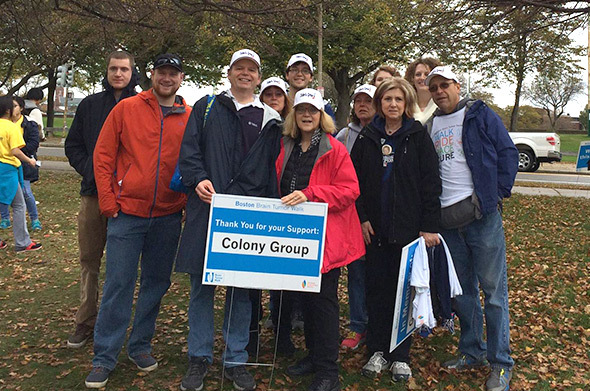 Colony’s Steve Sadler and his family participate in the annual walk to benefit the National Brain Tumor Society. 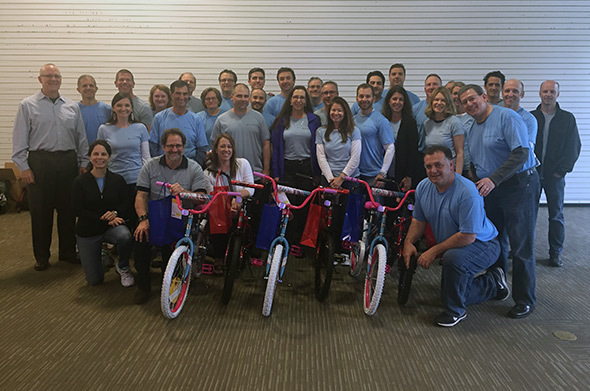 Colony Partners spent some time during a leadership retreat building bikes to donate to the Home for Little Wanderers organization in Boston, MA. 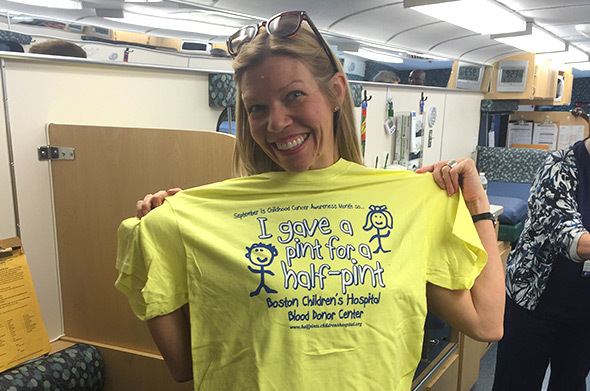 Colony-sponsored blood drive held outside the Boston offices. 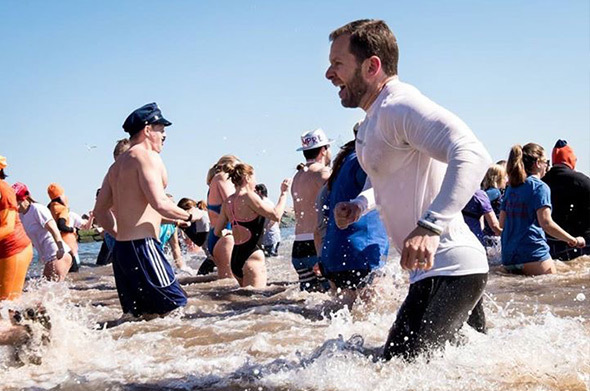 Colony’s CEO, Michael Nathanson, took the plunge into frigid waters, helping to raise money and awareness for the National Brain Tumor Society. Colony Cares is a charitable fund that allows us to raise money to donate to various charities throughout the year. Funds are raised through various fundraising activities throughout the year, such as our “Movember” initiative, and weekly through “Blue Jeans Fridays,” a long-standing tradition that encourages our colleagues to make a donation to the fund in exchange for the privilege of wearing blue jeans to the office on Friday. It’s a truly simple idea that enables us to give back to our community and help organizations that support our local neighborhoods.